Welcome to the law firm of Beall & Thies, LLC. As an established law firm located in downtown Baton Rouge, our firm has emerged as a respected, multi-parish law firm. Our commitment to preserving justice for the citizens of Louisiana has led to our firm establishing additional offices in Denham Springs and Plaquemine. 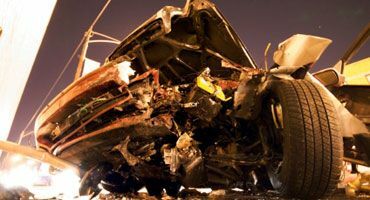 Beall & Thies, LLC takes pride in advocating and preserving the legal rights of South Louisiana’s citizens as related to any Auto Accident case, Personal Injury, Wrongful Death, DWI / DUI Defense, Criminal Defense, Child Custody, Divorce, and Family law matter. 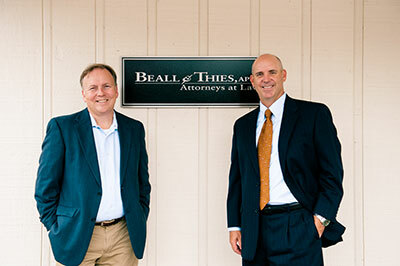 If you or a loved one is facing a legal battle, please contact Beall & Thies today. We will work tirelessly to ensure you receive the compensation you deserve. Navigating complex litigation is what we do. Navigating complex litigation on your own without a seasoned attorney is impossible. Our attorneys recognize the damaging impact you and your family can incur if your case is not managed by competent legal counsel. With over forty years of legal experience, our dedicated team of attorneys provide sound legal advice and are highly skilled in obtaining beneficial compensation and results for our clients. Our attorneys and staff are parents, teachers, coaches, and your neighbor in church. We are the smile from a stranger and the door that is held open. We built our lives around the values Louisiana loves and we zealously defend our clients against anything that damages this culture. 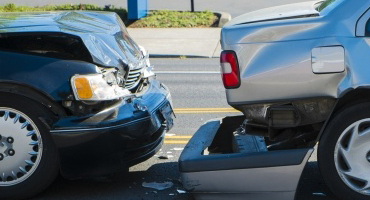 Experienced auto & 18 wheeler accident attorneys that will fight for the highest financial compensation for you. Are you suffering from an injury or a dog bite? Our attorneys pay all costs and aren’t paid unless they win your case. Don’t lose your license or get a conviction with our reputed, experienced, and aggressive attorneys. 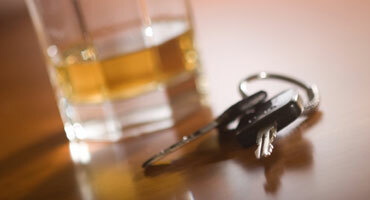 We will defend your rights in all misdemeanor, felony, assault/battery, drug, and gun offenses. 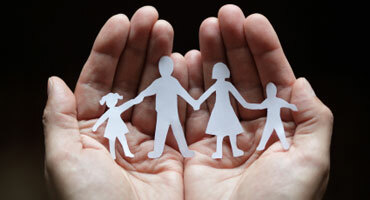 We care about you and your families needs and are committed to providing quality legal services for you. 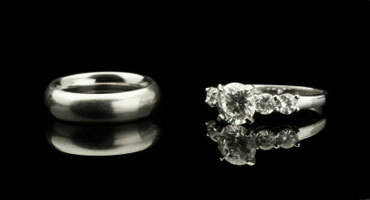 Qualified attorney focused on resolving child custody, child & spousal support, and community property promptly. As lawyers, we value your trust and honesty. Meet our compassionate team of Baton Rouge Attorneys and learn more about our commitment to this community.